This course is legally required to receive your Possession and acquisition license (PAL) from the RCMP. 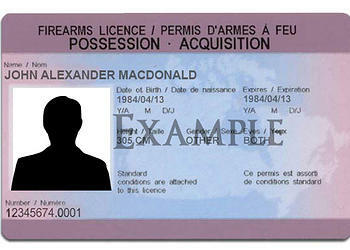 This license is required to posses and purchase Firearms in Canada. The courses are offered both separately and together. It is recommended to take both courses for the purpose of education. This course does not guarantee being approved by the RCMP for a PAL. Many companies that deal in mineral exploration, forestry, cartography.